Find out how YOOSE drove awareness for TELKOMSEL’s in INDONESIA. 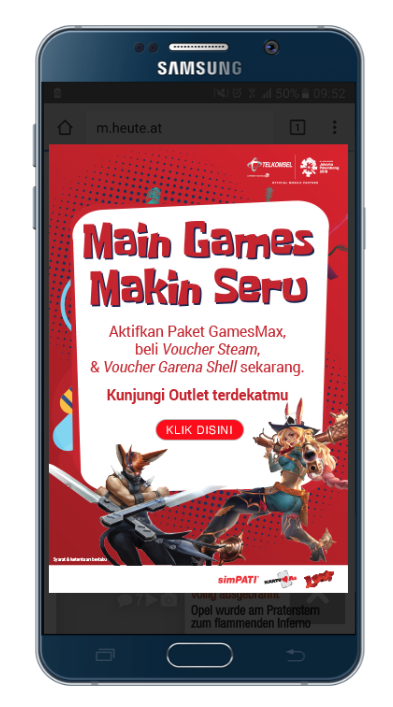 Drive awareness to Telkomsel's mobile data packages about Games, Movie and Music. Campaign targeted young audiences in Indonesia.